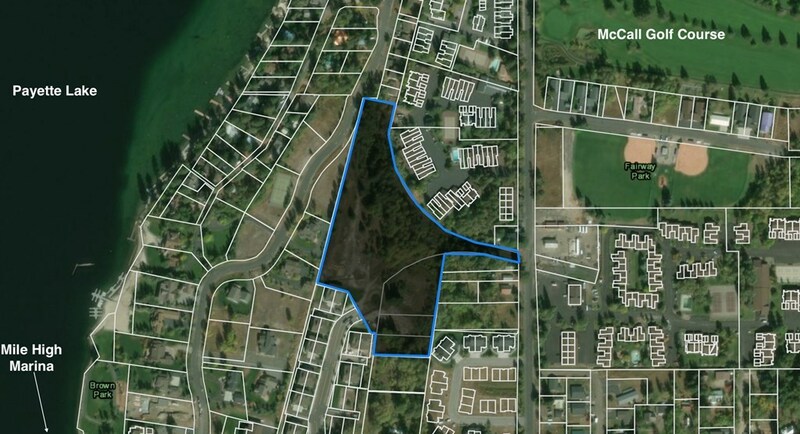 Rarely available 6.23 acres downtown McCall, Idaho build your dream estate or develop. 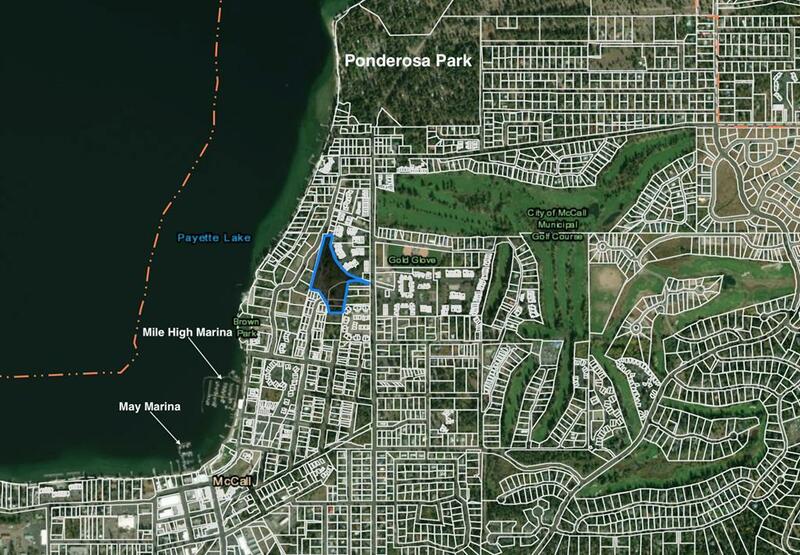 Within an easy walk to downtown McCall, Payette Lake, McCall Golf Course, and Ponderossa State park. This stunning property offers endless possibilities at an amazing price. Call now for more information or for your private tour.